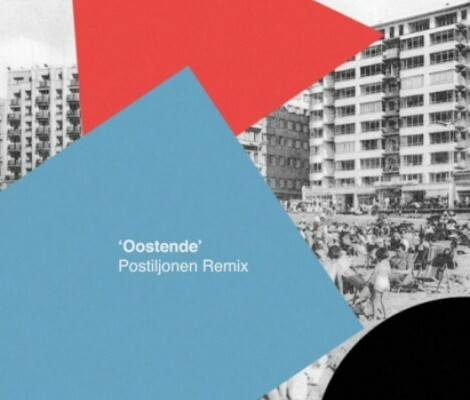 I’m loving the latest remix to come from Keep Shelly in Athens‘s camp, as recently I received the Postiljonen remix of “Oostende”. Stunning. 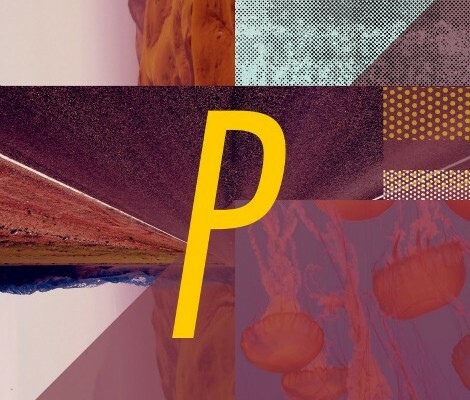 Keep Shelly in Athens is currently on a co-headlining North American tour with Chad Valley in support of their latest full length album “At Home” (out now via Cascine).